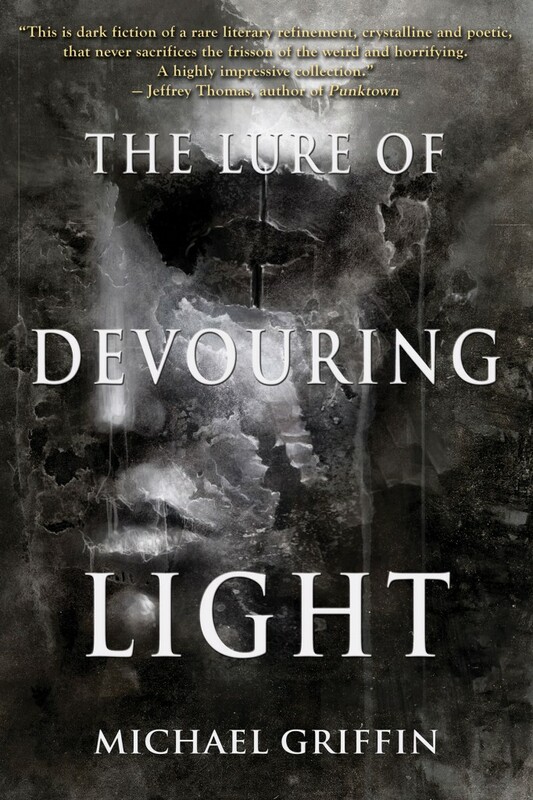 Sometimes I finish a book and I want to spend a lot of time thinking about it, and maybe write a discursive and possibly self-indulgent response to it. Other times I finish a book and smile and say, “Damn, that was fun! 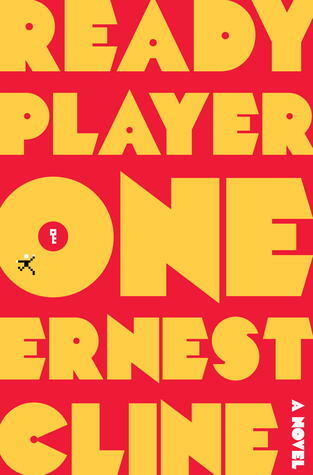 More like this, please.” Ready Player One by Ernest Cline was like that. It’s a dirty, disturbing vision of a year 2044 when just about everyone has given up living in the real world in favor of a virtual realm called the OASIS. People are so caught up in this game-like way of life they scarcely notice what’s going on outside. OASIS creator James Halliday has just died, and though he is the world’s wealthiest man, he’s also a hermit who left behind no heirs. He left behind an elaborate contest within the OASIS in which anyone and everyone can search for a hidden easter egg, and whoever finds it will inherit his vast fortune as well as control of his company. Millions set off in search of the egg, and when the novel begins the search has been underway for about five years, and nobody has yet found even the first of three keys, which will open the three gates (also hidden) which are necessary to obtain the egg. The above may sound like spoilers but this is basically the setup within the first few pages, and the story proceeds from there. We meet Wade Watts, a young “egg hunter,” and follow his interactions with others on the same quest. The quest itself is entertaining, but the real thing going on here is that James Halliday, a child of the 1980s, has sprinkled throughout the message he left behind announcing the contest a large number of hints and red herrings all taken from 80s pop culture — dialog from John Hughes movies, lyrics from an Oingo Boingo song and more. There are a few cultural tidbits on focus here which are outside my own historical interest — never much of a Black Tiger player here — but far more elements I recognize from my own trip through the decade of my adolescence. Arcade games like Tempest, Pac Man, Joust and Battlezone, movies like Blade Runner and Monty Python’s Holy Grail… the music, the Dungeons and Dragons. Such a lot of fun here! This is one of those books I want to recommend to anybody and everybody within five years of my age (those born in the 60s), and it might even be fun for people outside that range. All Ernest Cline seems to have done before this book was to write the screenplay for the film Fanboys, a sort of trial run for the sort of geek obsessions on display here. I can’t wait to see what he does next, and fully expect to read this book again. Highly recommended, unless the kind of cultural references listed above are totally uninteresting to you.